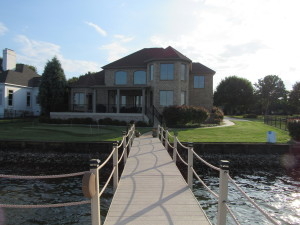 Custom newly built Water Front lake home with new dock, stunning views on quiet lakeside road. Modern Open, Split floor plan with vaulted Great Room showcasing a 4 panel glass slider leading to a large screened deck to enjoy breathtaking water views. Master has trey ceilings and double french doors as entry to large uncovered deck to enjoy the sun and Lake views. Designer granite, fixtures and textures with Custom "Agreeable Grey" paint schemes, Craftsman styled trim throughout. Lakeside in-ground custom pool is also included with extensive hardscape. Rocking chair front porch flanked a side-load 3-Car garage. Simply Stunning; a must see!!!! 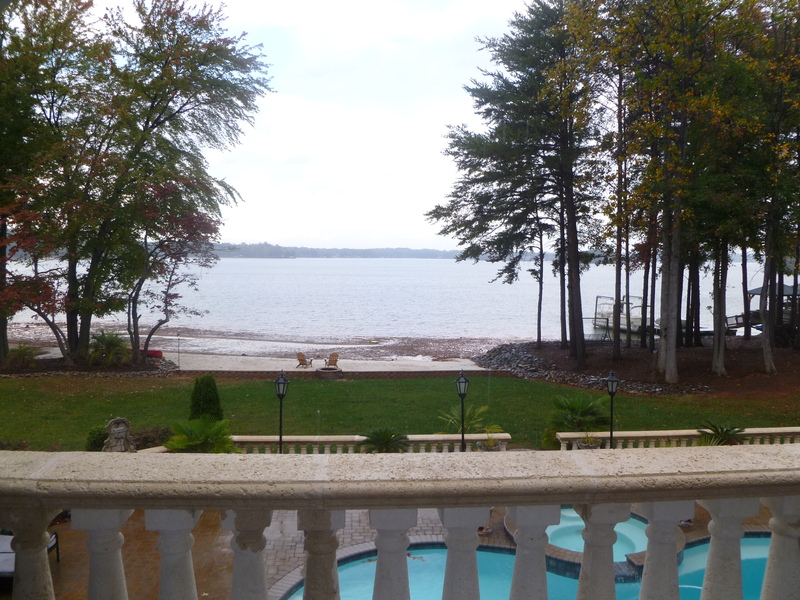 Pictures are from the home Stinson Custom Builders has built several times before in the Lake Norman area.